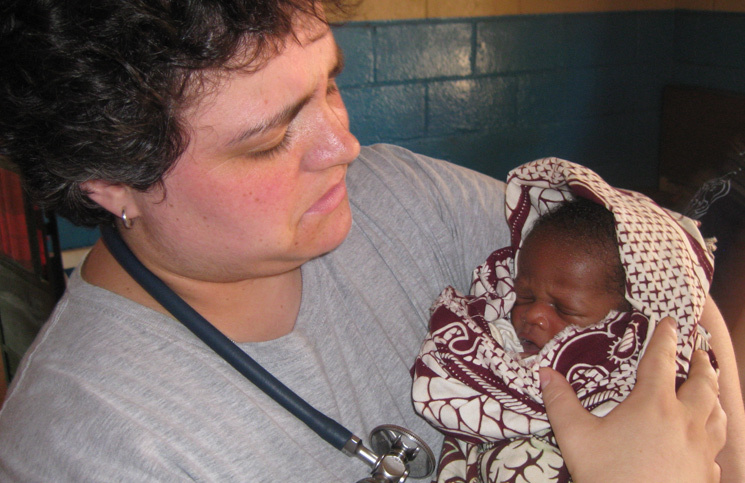 The most pressing need in Sierra Leone is healthcare. 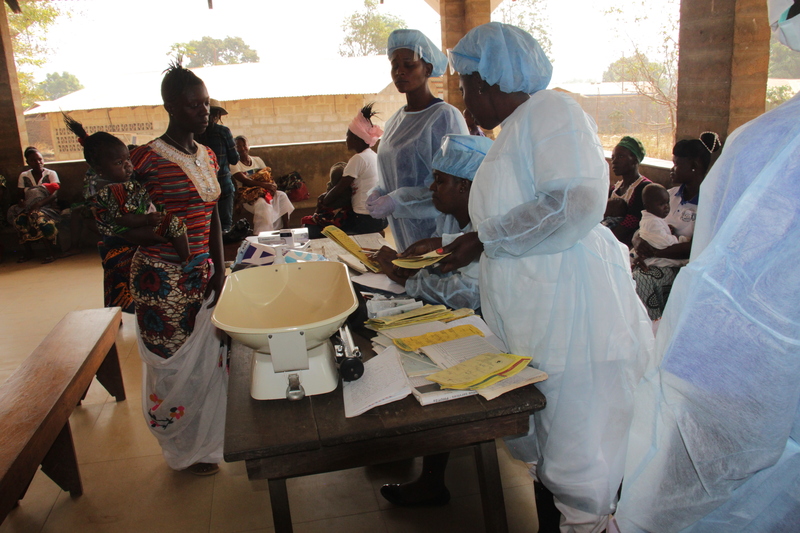 Christian Health Association of Sierra Leone (CHASL) strives to meet the needs of tens of thousands in desperate need of healthcare services each year. Bread and Water for Africa® provides CHASL with hundreds of thousands of dollars’ worth of medicines, medical supplies and equipment each year, which it distributes to its hospitals and clinics throughout the country. 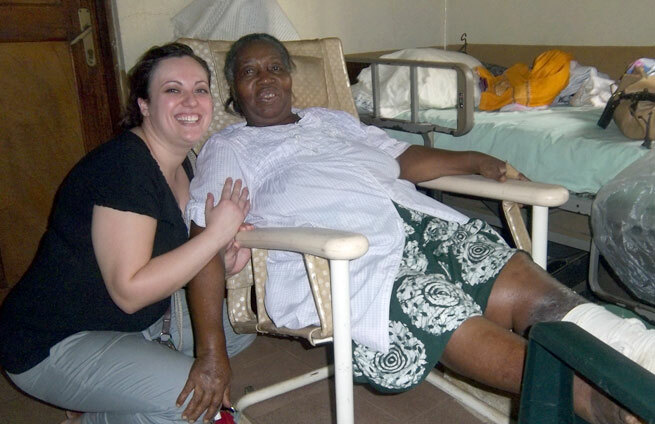 Current need: Funding for healthcare workers’ training program, medicine and medical supplies .